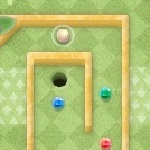 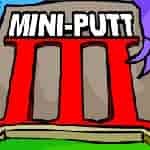 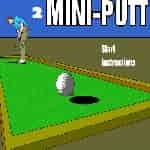 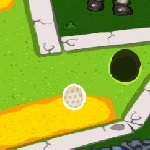 Description: Play crazy golf game online. 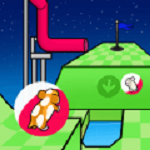 Crazy golf can be played only on devices with flash player. 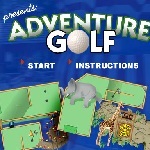 This is a golf game for one player.